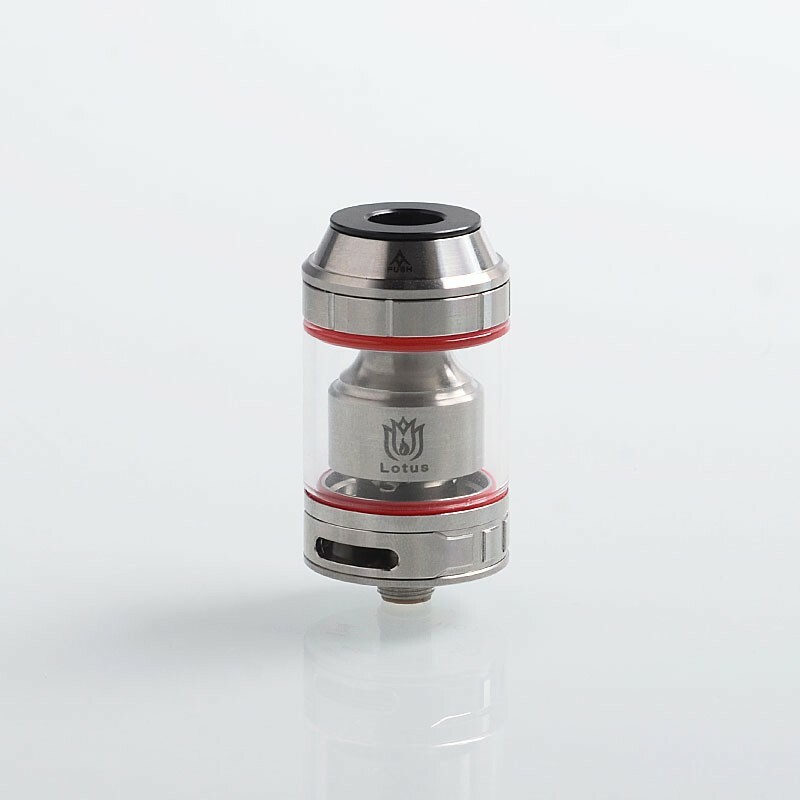 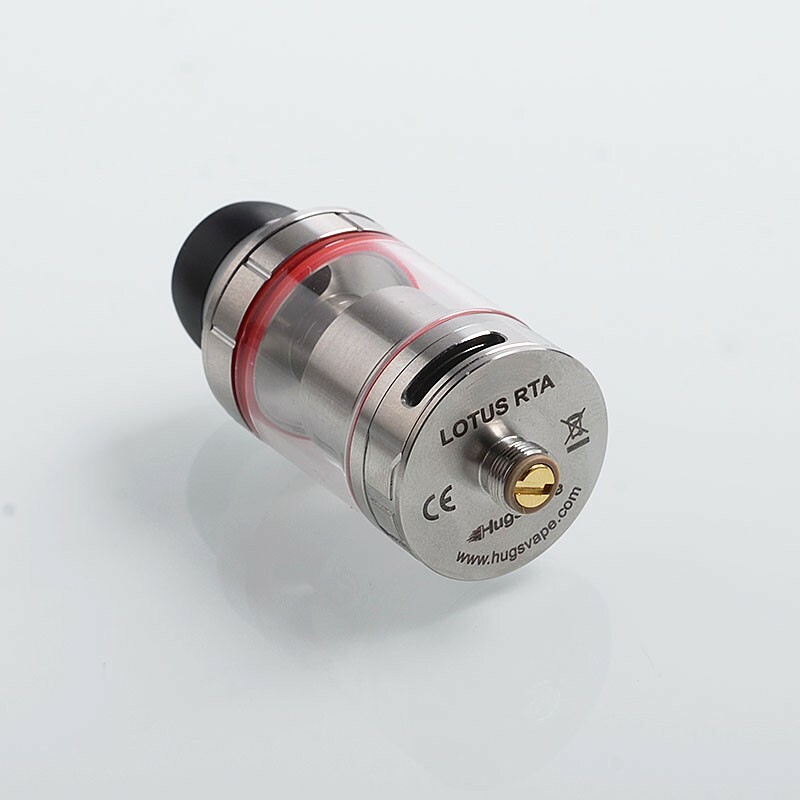 The authentic Lotus RTA is a 24mm rebuildable tank with an aesthetic design of Lotus shape build deck, which is designed to accommodate dual coil builds. 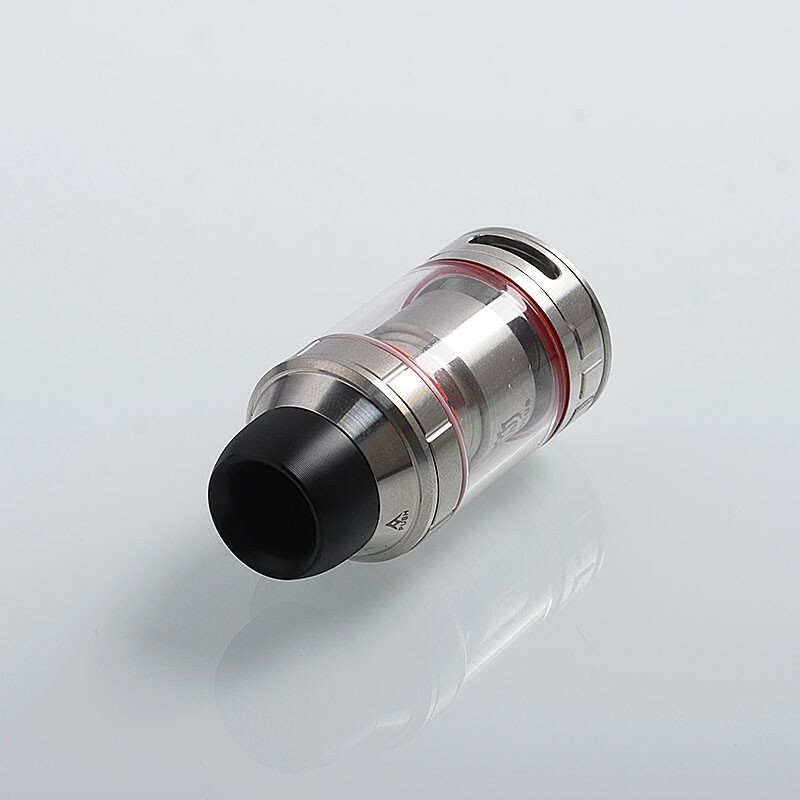 It has a push-to-refill scheme that makes it easier to refill eliquid. 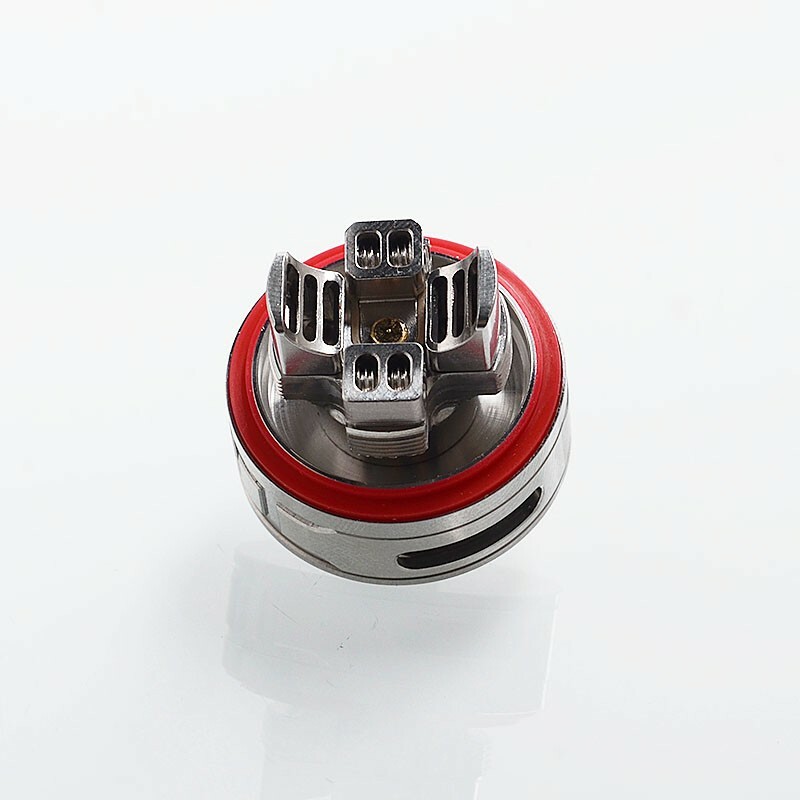 With an air conditioner slot style airflow system, the air hits the coils right from the side and bottom, delivering big clouds and excellent flavor. 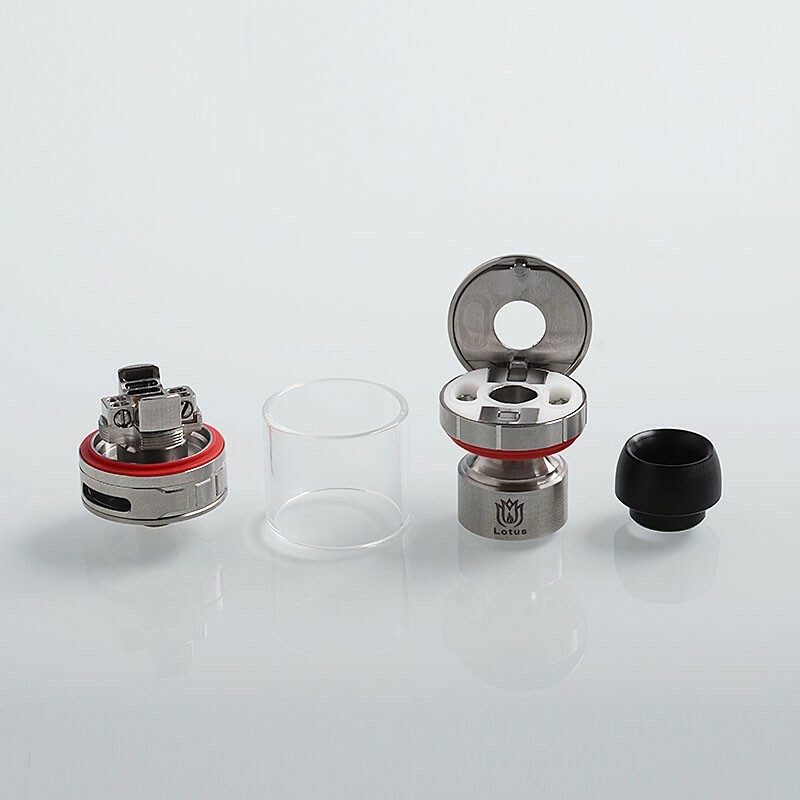 and other questions regarding this product, just contact us. 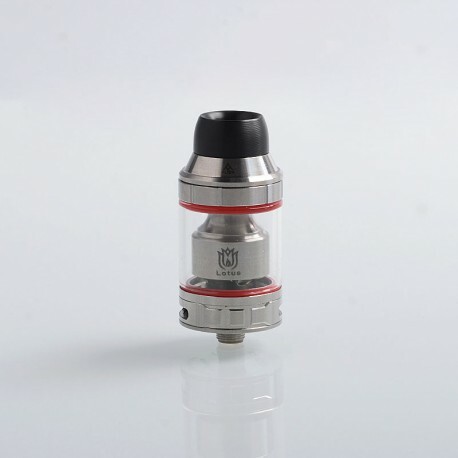 We also encourage you to leave review of e-cig products on 3FVape.